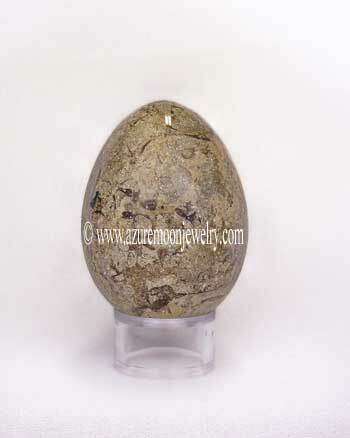 Perfect for gazing, scrying or just to add pure and simple beauty to your home or office, this exquisite cobalt blue Quartz crystal ball is made of the highest quality, genuine reconstituted Quartz Crystal. Our crystal balls make the perfect and truly unique gift for weddings, graduations, house warmings, promotions, sales awards, birthdays, Christmas, Christenings, Bar Mitzvahs and Bat Mitzvahs, or just as a beautiful and thoughtful thank you gift. 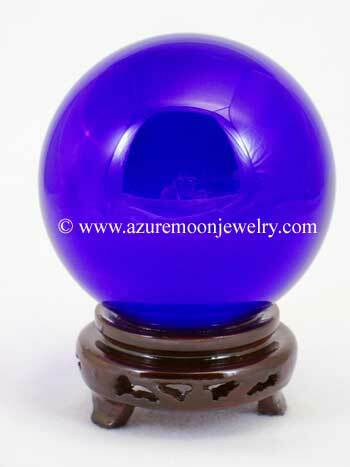 This cobalt blue crystal ball measures 110mm (4.3 inches or 11cm) in diameter and comes with a wooden stand in its own silk brocade box. Handcrafted in China.